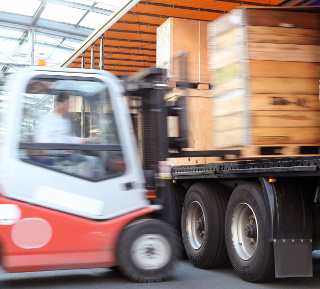 Complete logistics solution in Europe! 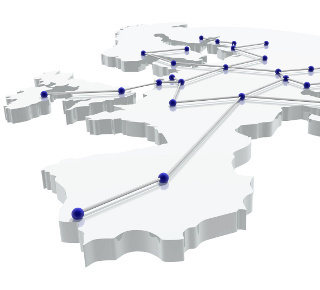 We'll help you to deliver your products to business partners in Europe fast, reliable and for lowest possible prices. Your goods, your customers - we help you connect! Welcome to EU business space! We are glad to provide you relevant information to convince you, that the concept of cloud distribution brings new and added value to merchandise business. Our team is ready to explain to you the essential details on how the concept works, provide you with testing login to our unique B2B administration system and receive feedback on your requests concerning potential business partnership. Eusahub is focusing on transparent and highly efficient distribution of products from our partners across European Union. Our team of experts serve our partners with excellent knowledge in sales, procurement and supply chain management. We help our suppliers manager purchase orders and distribute more effectively by providing retailers fast, comfortable and reliable access to international merchandise products.